In 2009 TK Watersports performed a number of rescues, I am proud to say with no fatalities because we insist on people warring life vests. When the boat is moving and anyone jumps in the water they are required to ware a vest. 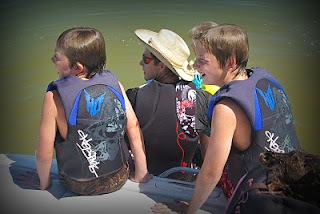 Anyone 14 and younger is required to have a life vest on at all times.